Rosa Hyde is 17, but she has never left the year 1945. Again and again, she and her family are forced to live through it. The same bulletins and bombs; the same raucous victory celebrations; the same life of fearful isolation. Rosa doesn’t know exactly why — it has to do with a trauma in her father’s past. All she knows is that she wants to be free. At last she breaks out and falls through time. In a Dickensian music hall she meets Tommy Rust, time-gypsy and daredevil, certain in the depths of his being that he will live forever. Together they roam the millennia, froim ancient Jurassic shores to the immense cities of the future. They find that there are others like them, and tell themselves that they need no home, that they are anything but lost. But then comes Harding, the soldier who has fought for 1,000 years, and everything changes. Could Harding hold the key to staying in one place, one time? Or will the centuries continue to slip through Rosa’s fingers, as the tides take her further and further away from all she has learned to love? "A gothic road novel . . . the pace is well-handled throughout . . . 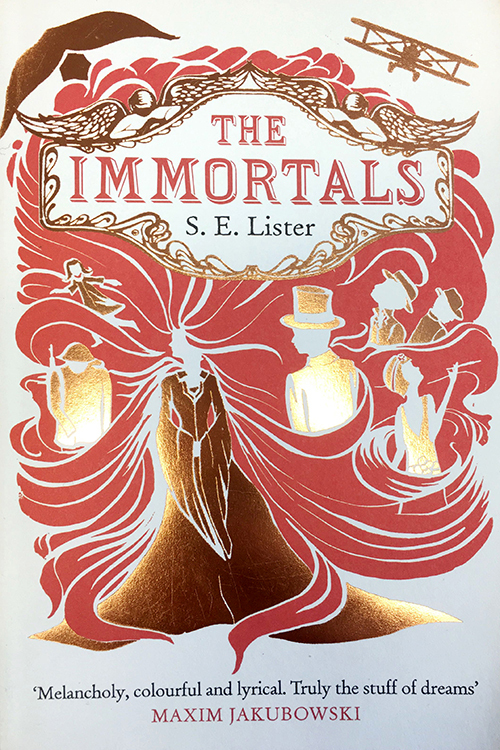 This is the territory of Jungian archetypes, or the Seven Basic Plots, but the old ones are the good ones"
"A fast-paced plot filled with strong characters and witty, energetic dialogue"
S. E. Lister grew up in Gloucestershire, and studied at Warwick University. She has been reading stories since she was old enough to pick up a book, and writing them almost as long. 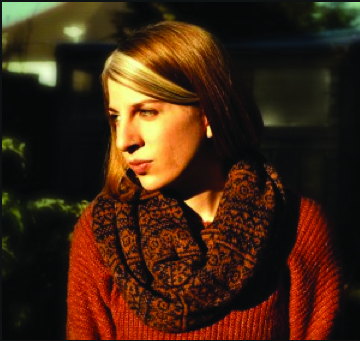 Alongside her fiction, she writes about philosophy and film for various magazines and websites.